2. This smart wall touch has been installed with RF signal so your lighting system can be controlled through RF support devices. 3. 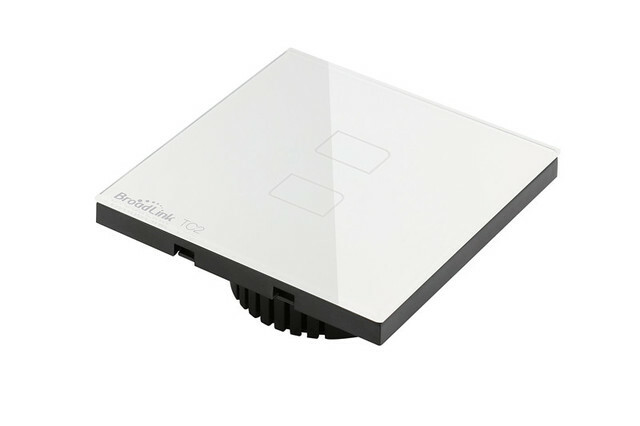 The TC2 makes your lighting on /off panel looks smarter by using “Touch” panel instead of traditional button. 4. Size of the wall switch is the same size as traditional wall switch (86mm x 86mm) so it is very easy to “upgrade” your panel. Q1.Does it need to work with a specific gateway/controller? -No. 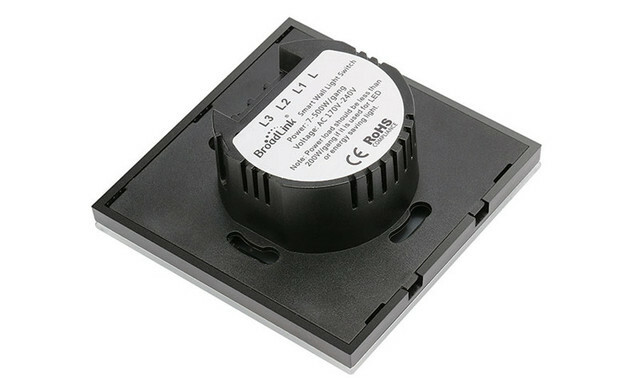 Benefitted by Wi-Fi technology,BroadLink products will link to your home Wi-Fi router to work -Users do not need to purchase a specific gateway -this saves your cost and makes the device workable in anywhere. Q2.How to download the e-Control APP? For iOS,please search “e-Control” in App Store. For Android phones, please search ” e-Control ” in Google Play on your Android phone and tap ” Download APP ” to download and install e-Control You can also scan the barcode on package or manual to download the APP (for both iOS and Android). Your phone settings must be set to ” Allow installation of apps from unknown sources “. Q3.How to protect my device and avoid being searched by others? Only the person who knows your Wi-Fi password and connect to the same Wi-Fi is able to search the device. We also offer an enhanced security that you can lock the device in e-Control APP so new users will unable to find the device. Q4.Can I control BroadLink devices when I am away from home? Yes. 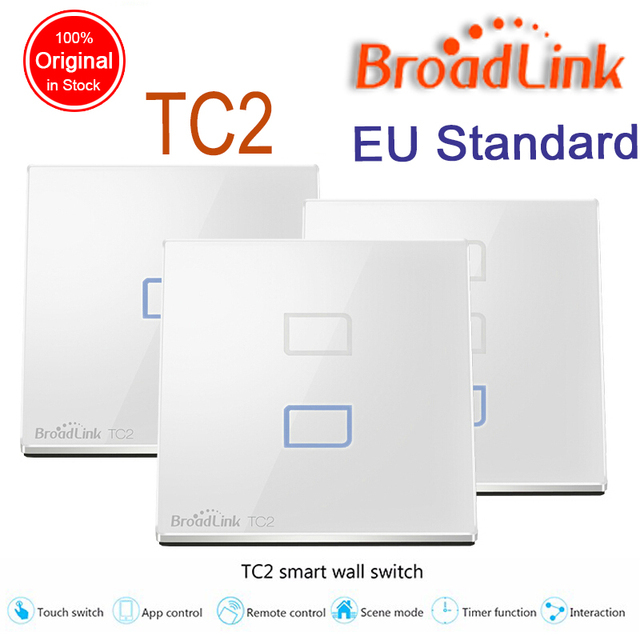 All BroadLink devices will be automatically linked to the Internet if your home Wi-Fi router has Internet access. You can control the devices from anywhere at any time from your phone via Internet. Q5.Will the device settings lost when my phone has no network connection or it is powered off? No. All action settings are saved in the device permanently unless you reset the device. Once the settings are done, the devices can work independently without the APP running on phone.